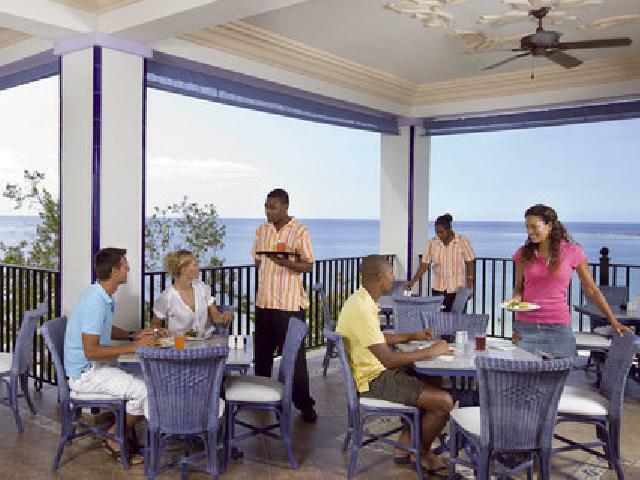 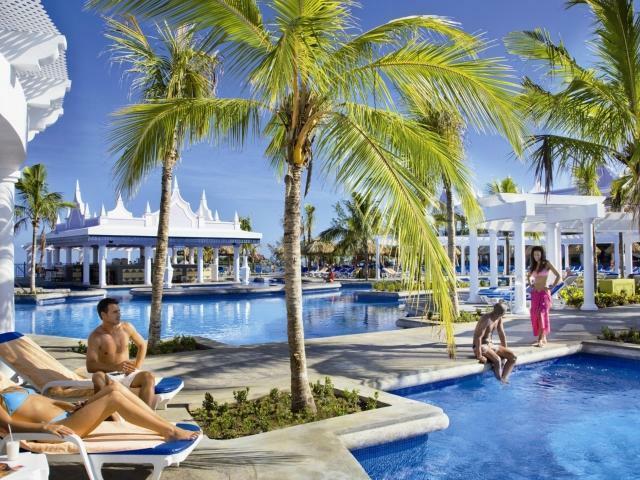 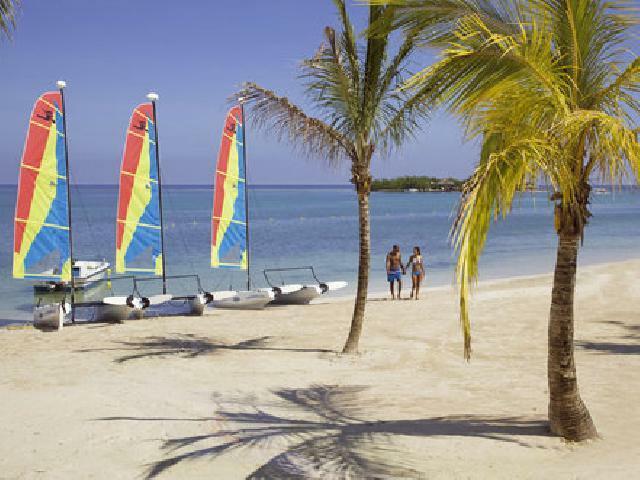 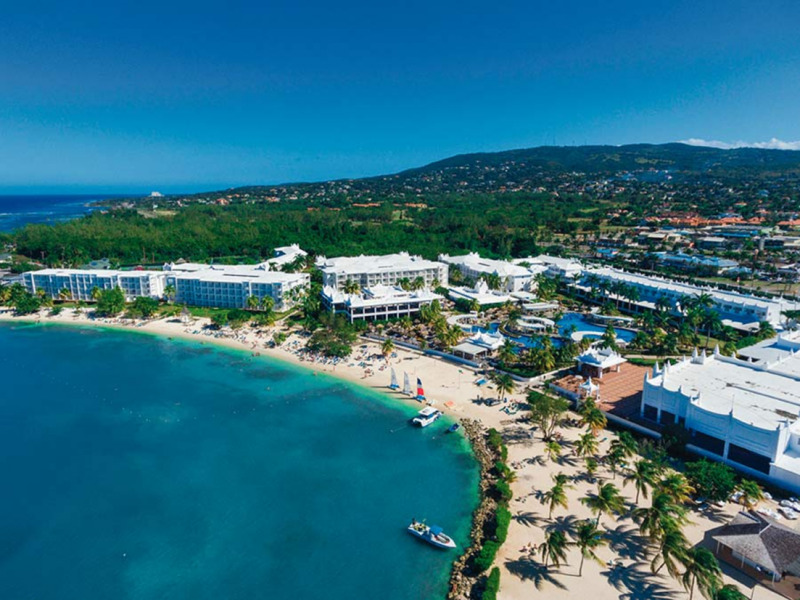 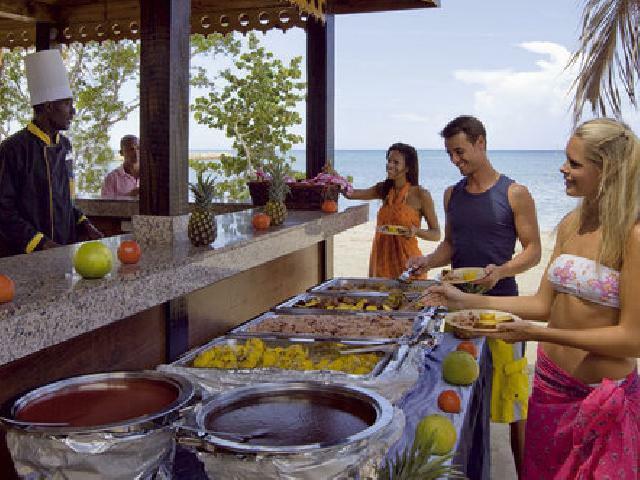 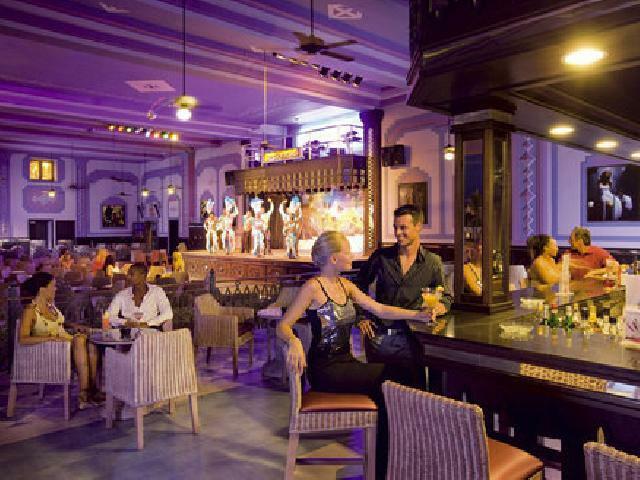 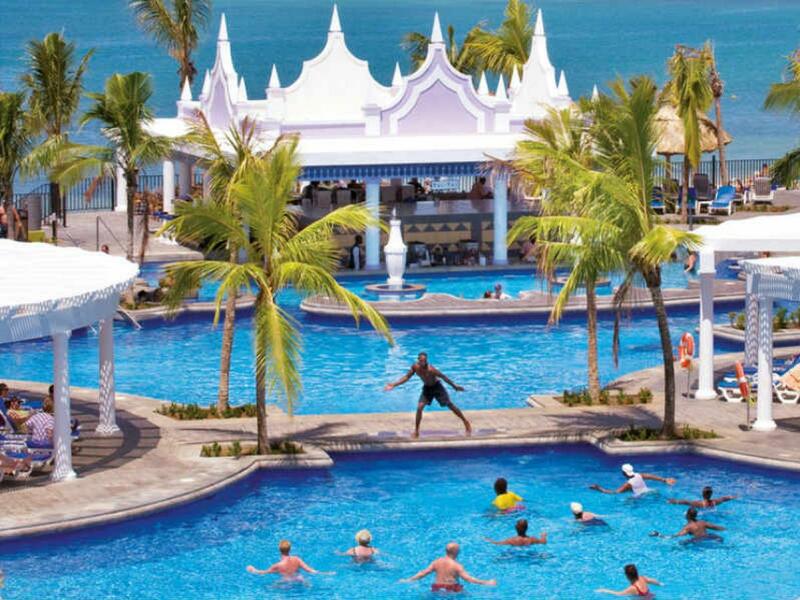 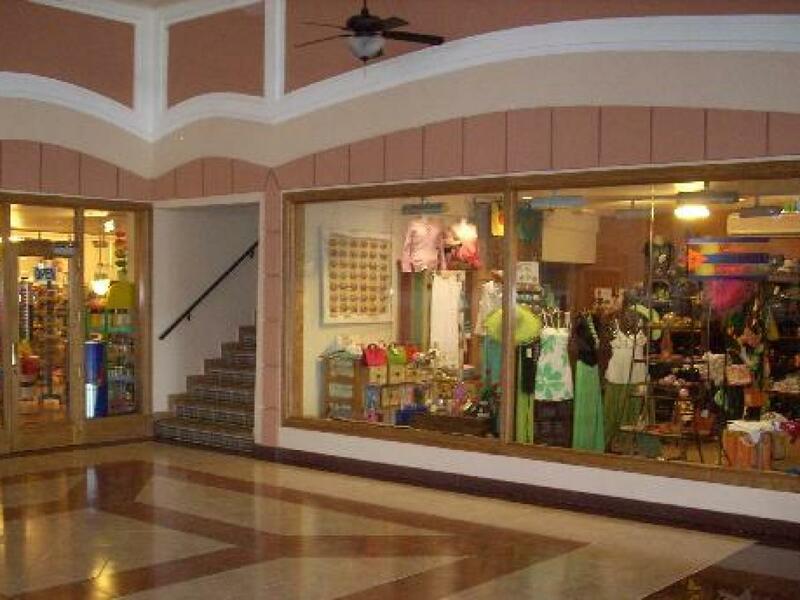 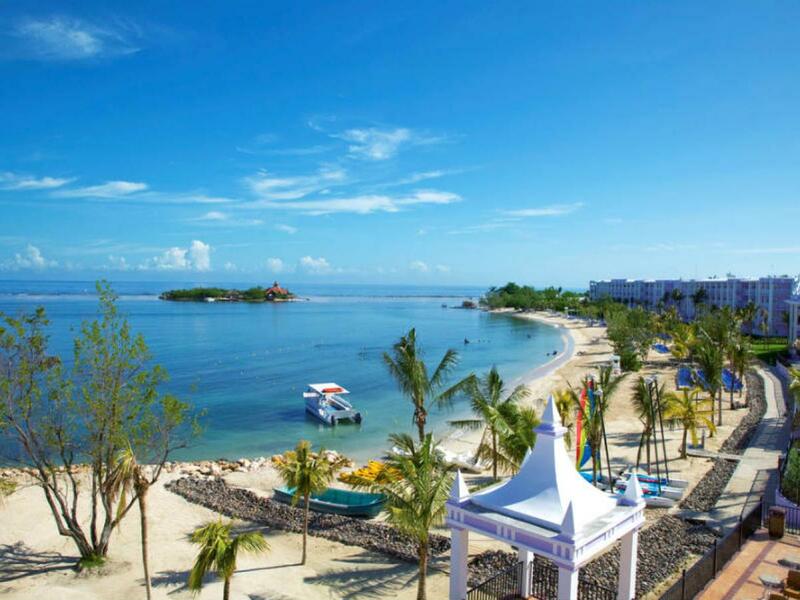 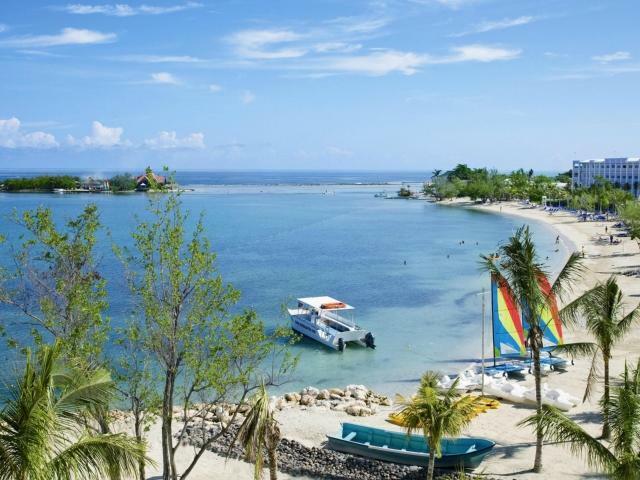 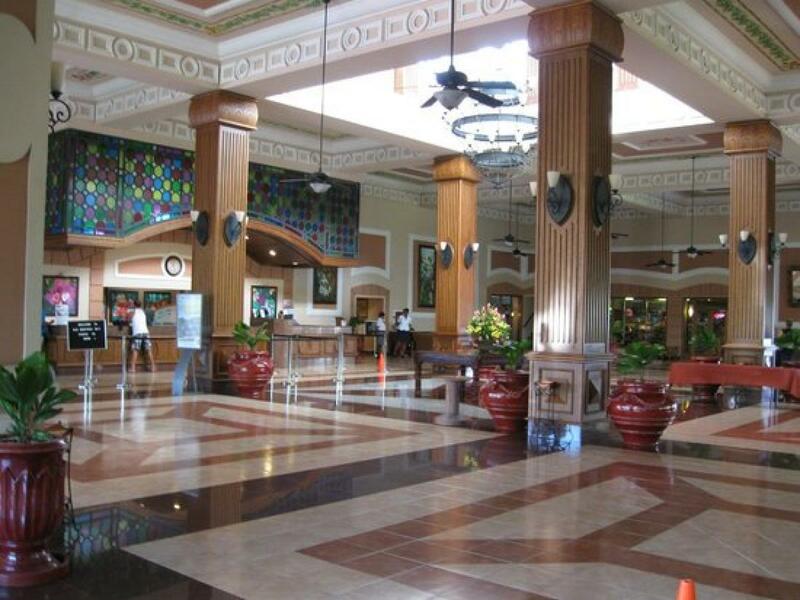 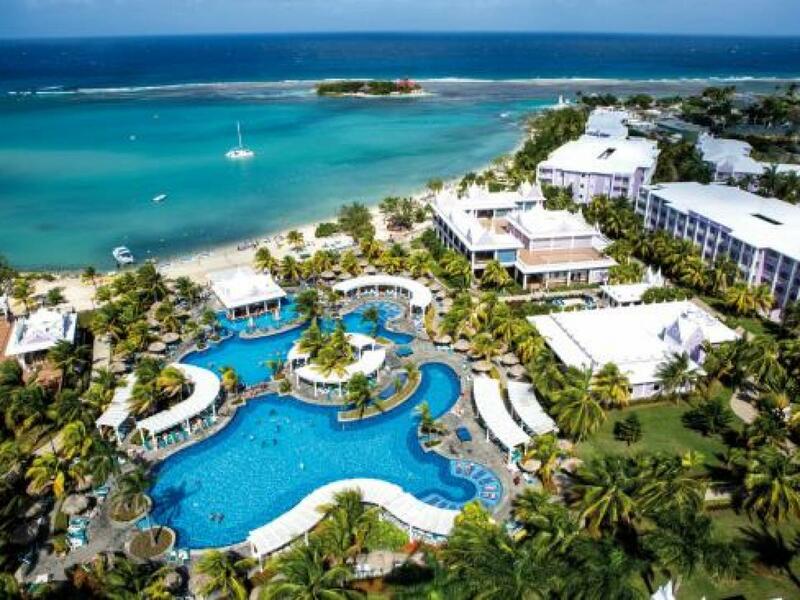 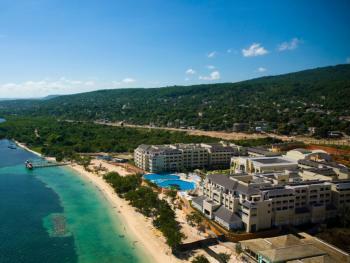 Located on the North Coast of Jamaica in the 2nd Capital Cty, Montego Bay Riu Montego Bay offers deluxe accommodations in a beautiful setting and a wide variety of activities. 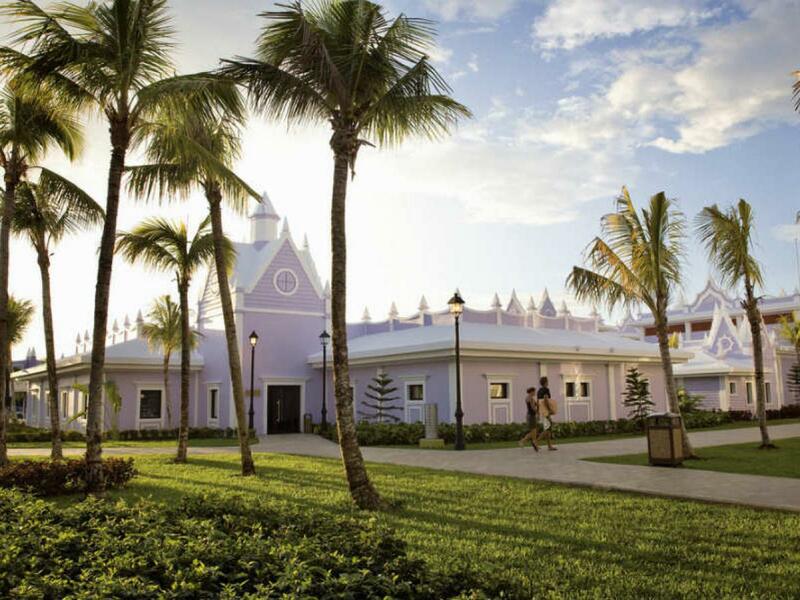 There is a Spa on property with golf nearby. 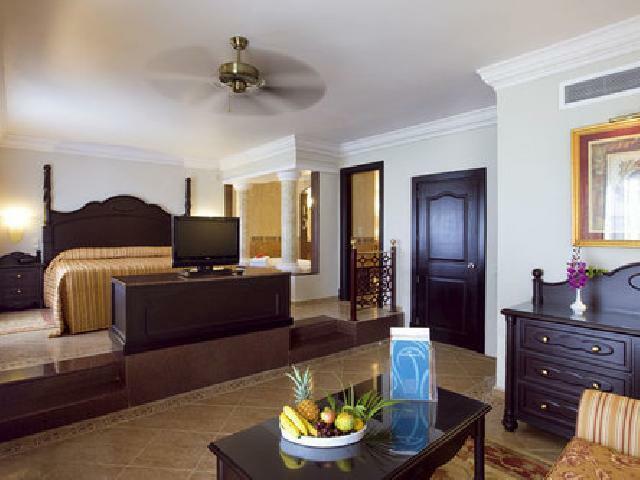 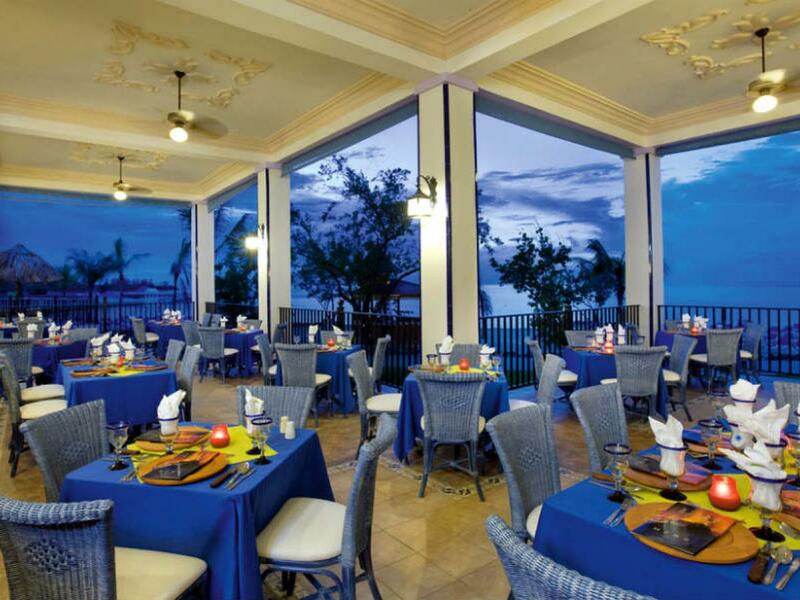 Riu Montego Bay Hotel lies along a shimmering beach surrounded by nearly 450,000 square feet of lush gardens less than three miles from downtown Montego Bay, 1.7 miles from the international airport, and next door to a shopping center, this island oasis offers wide variety of activities and deluxe accommmodations in a beautiful setting. 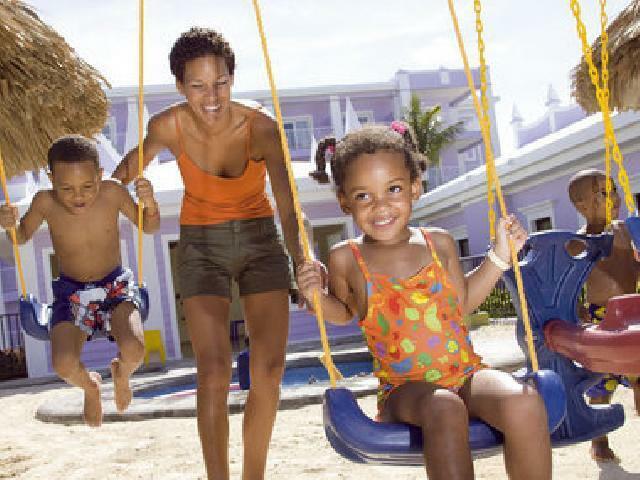 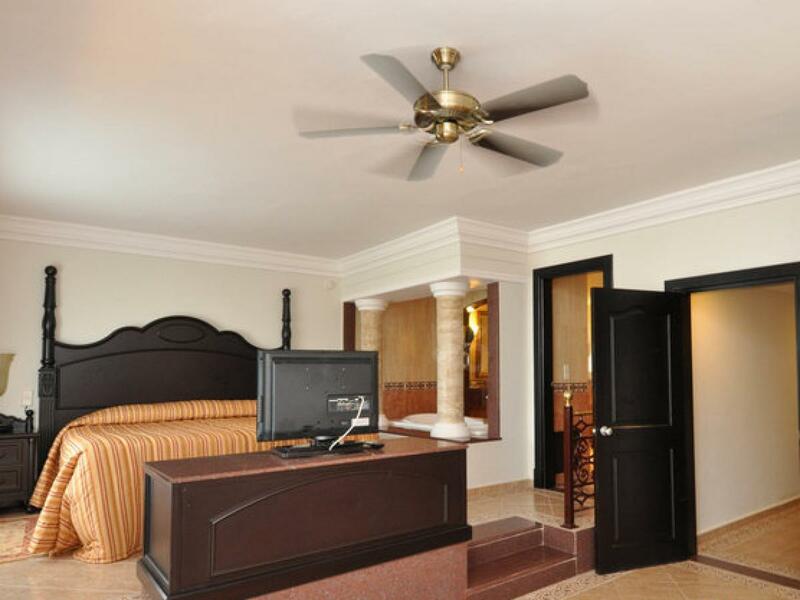 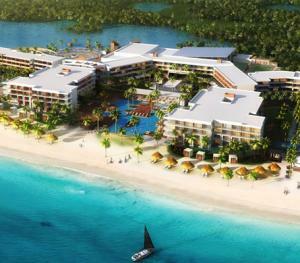 With an on-site spa and golf nearby, it is the ideal vacation destination for families, couples or singles. 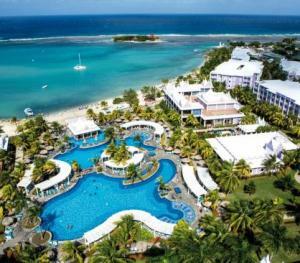 Wedding dreams do come true with \"Weddings by RIU\". 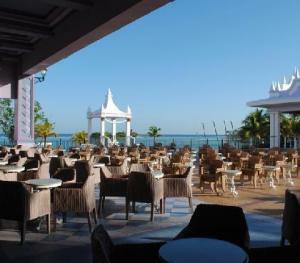 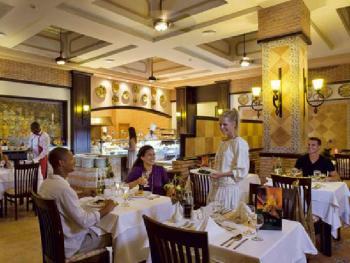 They are dedicated to make your dream wedding an unforgettable moment in exceptional surroundings. 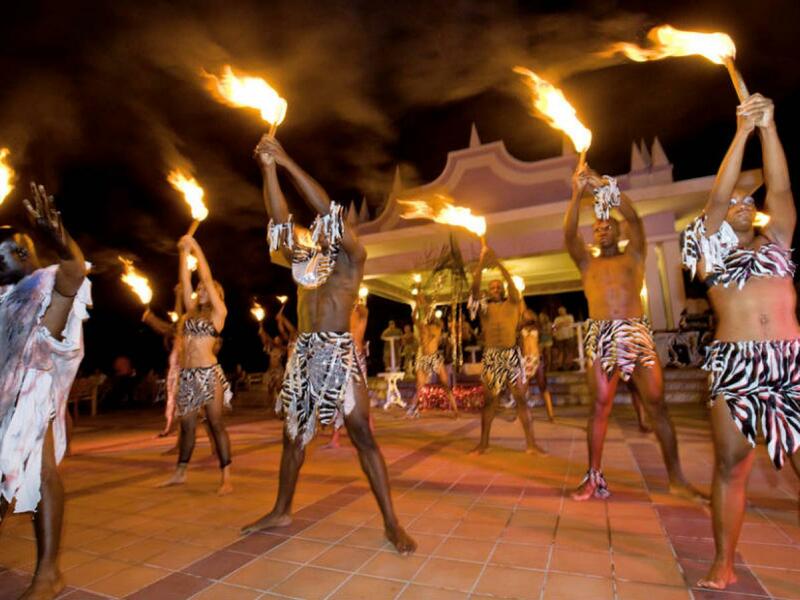 Get married at any of the resorts and you will be able to choose the type of ceremony you want to have; either a civil wedding, religious wedding or a vow renewal,they will make the necessary arrangements according to your request. 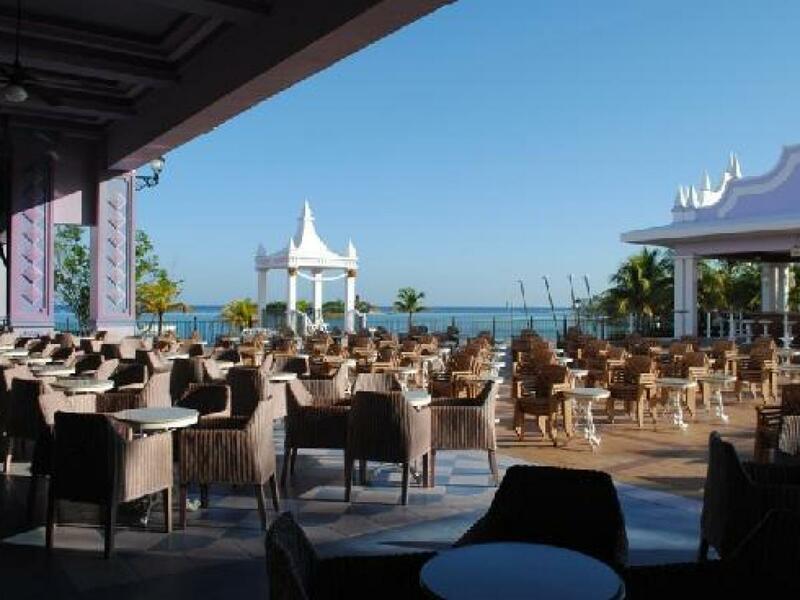 A non-smoking restaurant with terrace.